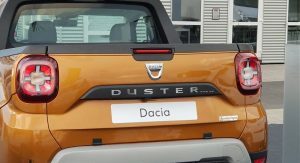 Dacia is working on a pickup version of the second generation Duster. 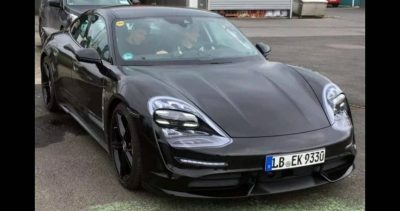 It’s expected to launch before the end of 2019 in Europe, and should become the most affordable workhorse on sale. 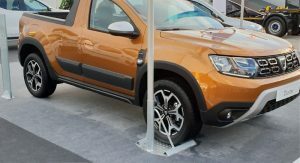 Details about the Duster Pickup were announced by the Renault Commercial Vehicle Romania chief, Hakim Boutehra, in an interview with 0-100. 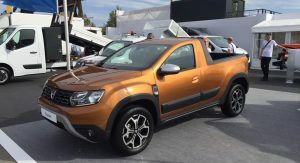 The exec confirmed that the vehicle is undergoing homologation and that, unlike the Renault Duster Oroch, which is sold in South America, it will be more “work-oriented”. Also Watch: New Dacia Duster: Does It Still Offer The Best Bang For Your Buck? 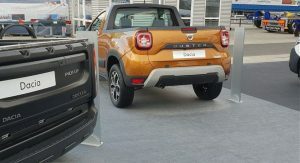 To bring the new Duster Pickup to the market, Dacia has teamed up with Romturingia. 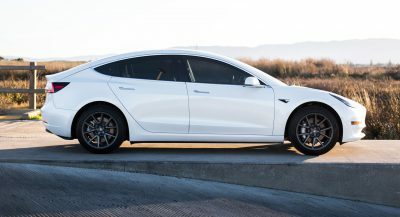 The coach-builder already launched such a vehicle back in 2014, in a limited-production run of 500. 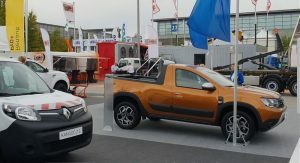 Last year, the Romanian company was again the first one to create a utilitarian variant of the second-gen SUV, albeit as a prototype that was taken to the Hannover Commercial Vehicle Show. 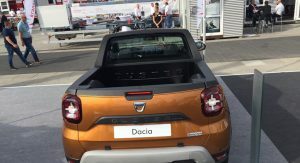 Details about the official Dacia Pickup, however, are scarce. 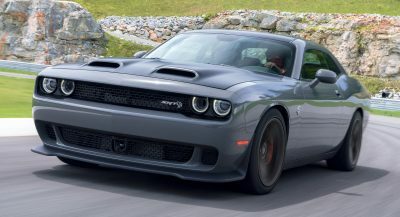 Still, we wouldn’t be surprised if they decide to use the 1.5-liter dCi diesel and the new 1.3-liter TCe petrol. Four-wheel drive should be available, although it’s unknown whether it’ll be standard or an optional extra. 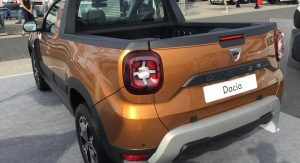 The Duster Pickup isn’t the only new car planned by Dacia for this year. 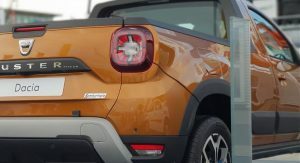 In fact, they have “at least three [other] new models” in the pipeline, as Boutehra confirmed, who referred to special editions and “line-up animations” of different vehicles, including the Duster. It was popular back in Europe along the 80’s and 90’s. 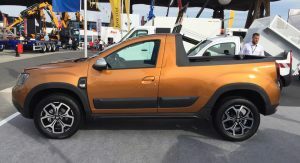 Skoda Pick-Up (based on Favorit later Felicia) was such example. i saw that a lot during my visit to south africa as well. 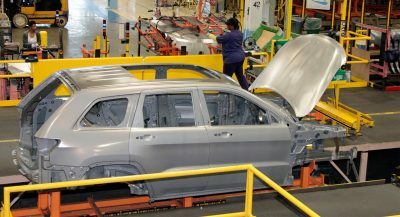 compact FWD based truck. Rigdeline would sell well there if this thing was well received. This is so nice. 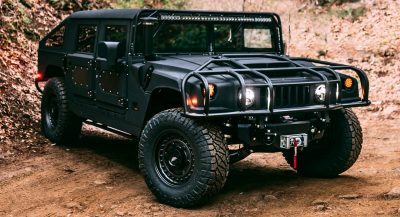 I would love to put my hands on one one day. I like that a lot. It looks like it would be a lot of fun. OMG you were serious bout this? Now that’s cool. I bet this sells well. 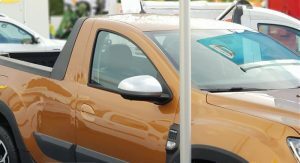 Just search for Duster Oroch and you’ll find a pickup based on the Duster that Renault has been selling in emerging markets. 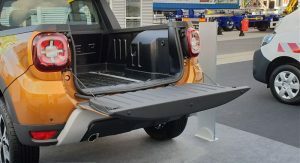 so, a Nissan NP200 replacement..
A lip on a truck bed?!?!?! Forget about hosing it out. 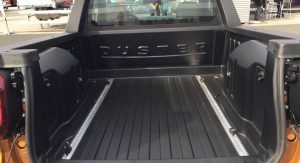 Have these designers ever used a truck for truck tasks?